Fantastic Man's aim is to re-invent the gentleman's style journal. The magazine contains interviews and fashion features with inspiring men and interesting personalities. It features men in clothes rather than models in fashion. 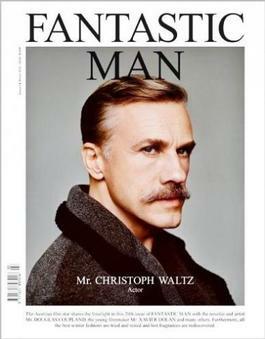 Be the first person to tell us what you think about Fantastic Man and you'll save $5 on your next purchase!